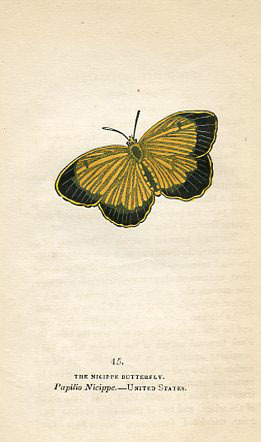 These antique hand-colored prints of Butterflies and Moths are from Constable's Miscellany published in 1834. The Miscellany was a reference series for the general public focusing on "the various departments of Literature, Science and the Arts". 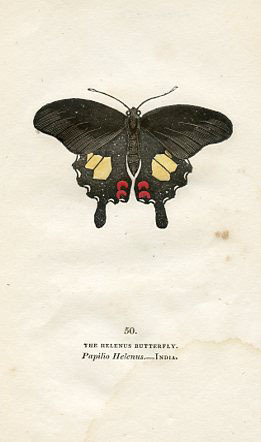 The Butterflies and Moths shown here are identified by their English and Latin names, and country of origin and include specimens from Asia, North and South and Europe.